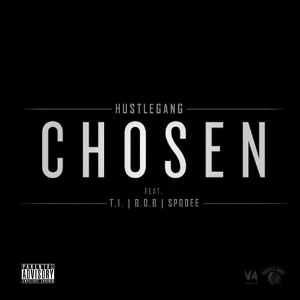 The Bobby Ray-produced track, “Chosen,” was not part of the label’s recent compilation album but that doesn’t make this any less of a real street banger. B.o.Bdelivers a monster hook and the verses are tight. Tagged: B.o.B., Hustle Gang, T.i.